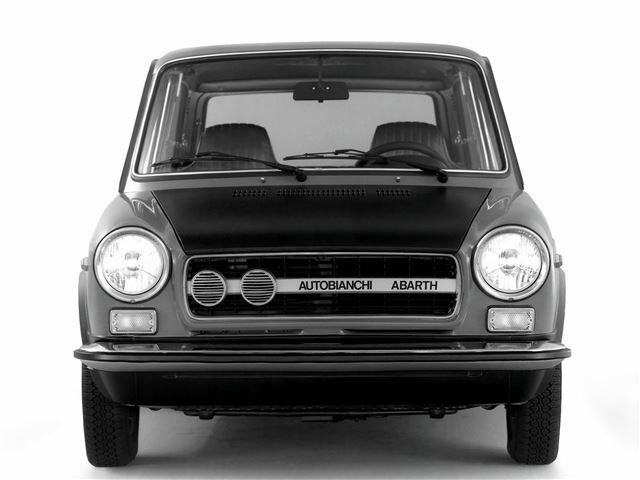 Autobianchi served a very useful purpose within the Fiat empire – to try out upcoming technology and concepts, but without massive risk, due to far lower production volumes. The A112 was a preview for 1972′s Fiat 127, using its 1.0-litre engine and FWD drivetrain, therefore staking a real claim as Europe’s first supermini, two years before the Renault 5. Just like its Fiat cousin, the A112 was spirited and fun to drive, and corroded voraciously. 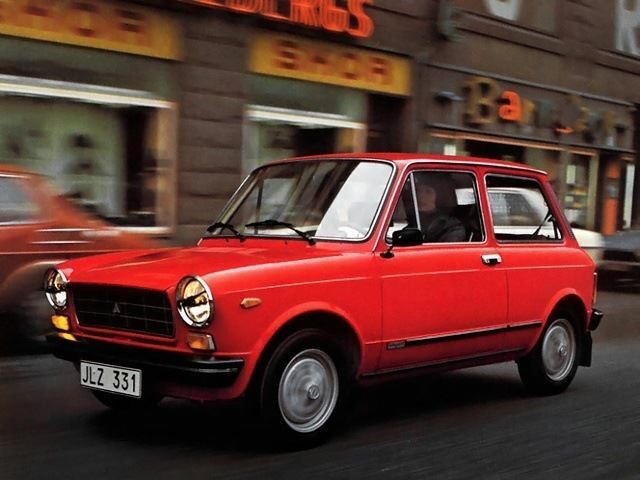 Fiat used Autobianchi to test the market waters with its front-wheel-drive hatchback to replace the 600/850. Originally powered by the 850 Sport engine, the A112 went on to use the 127's overhead cam units. With the A111 cancelled in 1972, the A112 battled on alone as Autobianchi's only production car. Abarth versions were fun and quick, and have a strong following in Italy and France. Never offered in the UK.